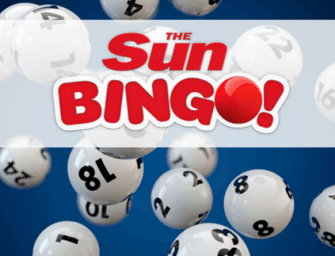 Online Bingo - How to choose the right site for you? 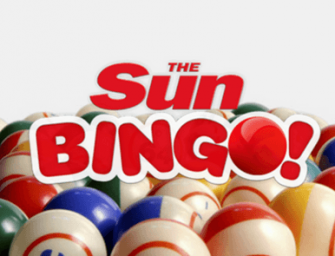 Bingo has been one of the most favourite pastimes among the Brits since, well, forever! 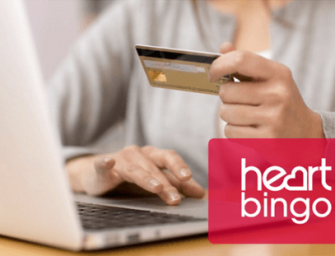 No wonder the overwhelming majority of online casinos feature a special section dedicated to bingo games, as well as fully-functional bingo apps and exciting bingo offers. 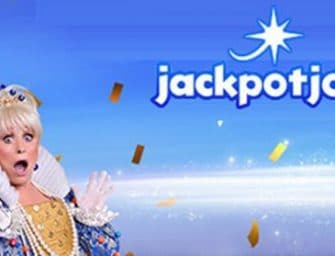 New bingo players are greeted with interesting welcome bonuses that range from free spins to extra bonus cash which are unlocked with or without the use of a promo code or the first deposit or after buying a certain number of bingo tickets. 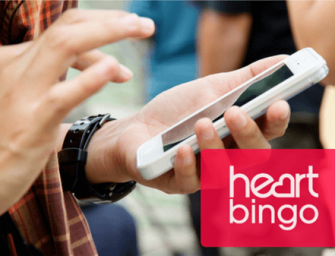 Existing customers are usually rewarded with free bingo games, chat room bonuses, reload promos and loyalty points that they can exchange for cash and other prizes. 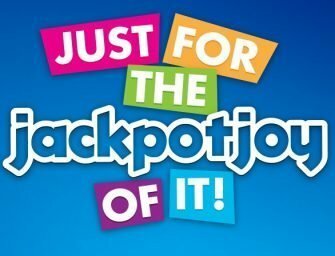 There are two types of bingo jackpots you can try – preset and progressive, both of which offer typically excellent payouts to those that prefer to play with real money. 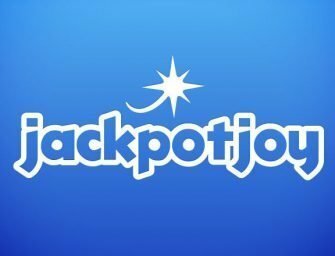 When it comes to the progressive jackpots, most of the times, they are an option of 75-ball and 90-ball games, but you may also find bingo sites offering progressives in almost every room. 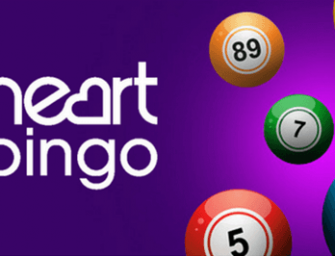 Most reputed bingo sites provide dedicated bingo apps for their Android and iOS users while some even cater to the mobile needs of players with a Windows or Blackberry portable device. 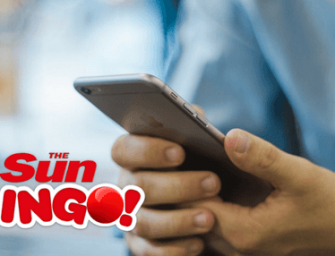 Leading bingo platforms come forward with fast-loading apps, with almost the same number of games options as the desktop version (if not exactly the same), stellar customer services, and even mobile-specific bonuses. Now, if the online bingo operator has a mobile site instead, do pay attention to its security certificate. If it is not valid, your browser will let you know. This is not the case with mobile apps – if an app is on the App Store, for example, then you know that your information is safe. 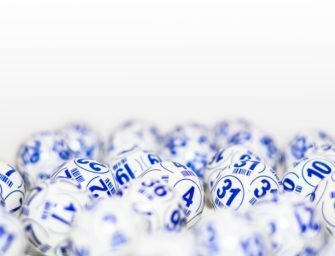 Whether you are playing bingo from a computer or a mobile device, you definitely need flexibility and a wide array of methods to fund your account or withdraw your winnings. Some of the most commonly used payment options are credit and debit cards (usually Visa, MasterCard, and Maestro or Visa Electron) and e-wallets (i.e., Skrill and Neteller). Vouchers and prepaid cards also come in handy, especially for players on a budget. Also, PayPal and Paysafecard are accepted by several online bingo platforms too. Some of the most recent additions include mobile phone bill payments (see Boku). However, a wire transfer is still viable if you are willing to wait for your withdrawal request to be processed (and potentially pay some extra transaction fees). Alternatively, you could consider Giropay, Zimpler, and Trustly Bank Transfer, which are also offered by some operators. Before you decide to make a deposit and start playing bingo at an online operator, check out the type of bonus offered. If it is a first-deposit percentage bonus, then the higher the percentage, the more money you can earn as a bonus. The upper limit of the bonus is another indicator of a good offer. The higher the upper limit, the more actual bonus you can claim. Then, look at the extras (if any). 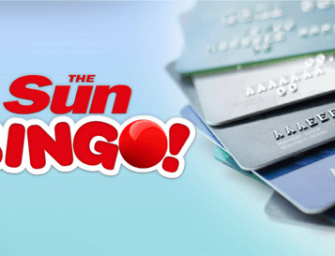 Leading bingo sites will offer a bingo or slots bonus (or both) that can include free bingo tickets or free slot spins, or maybe access to newbie rooms with free bingo. Finally, take into account the wagering requirements, the bonus time limit, any possible cap on the winnings, if any restrictions apply in regards to where the bonus can be used, and what will happen if you run out of bonus and cash money before you meet the wagering requirements.